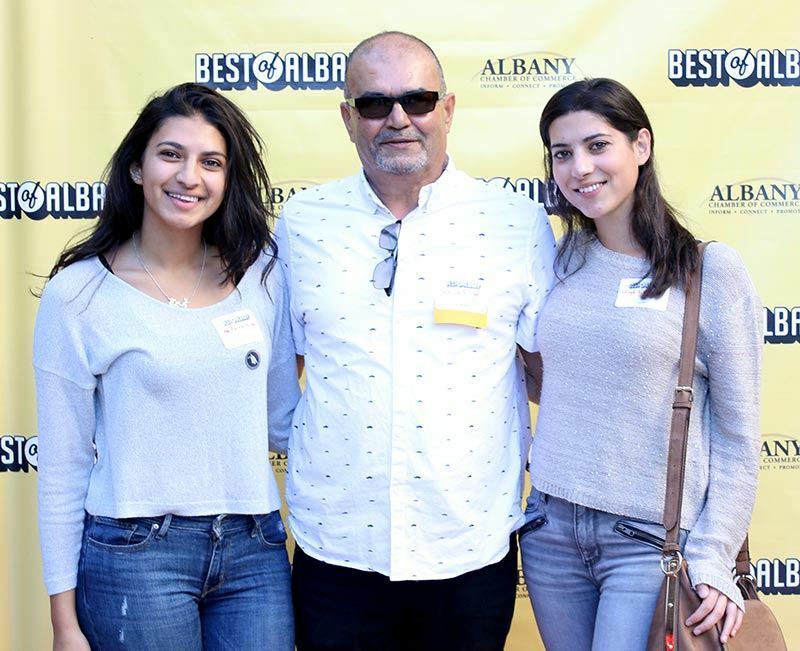 Winners will be announced at the Best of Albany Awards Party Tonight, September 27th, from 5:00pm to 7:00pm at Belmont Village. Zaytoon (owner Walid Eliyan pictured) wins award for Best Dinner Spot in 2017. Everything Albany is a joint project by the Albany Chamber of Commerce and the City of Albany. Our goal is to offer a resource to Albany residents and visitors, providing news on everything going on in Albany, while also promoting Albany as a great place to do business and to find what you're looking for—whether that's a great meal, the perfect item, or a great time.